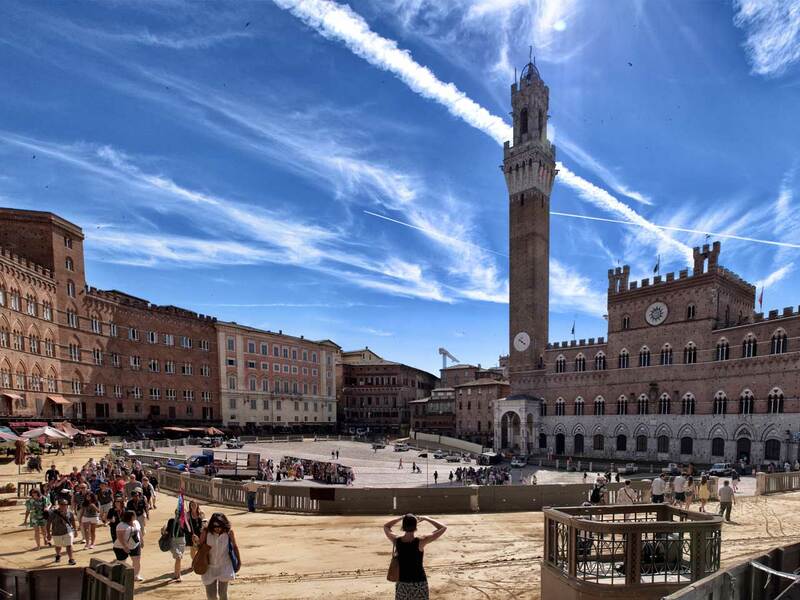 A walk through the old center of Siena makes for a perfect day trip. Legend has it that Siena owes its name to Senio, the son of Romulus, which explains why both Siena and Rome make prominent use of the symbol of the she-wolf in their cities. In the Middle Ages, Siena became a Republic and flourished on trade and banking, but dissention reigned. Rivalry between Siena and Florence was bitter and the two cities were almost always at war until Siena was incorporated into the Grand Duchy of Tuscany in 1559. Among the Sienese and Florentines, this friendly rivalry remains even today. 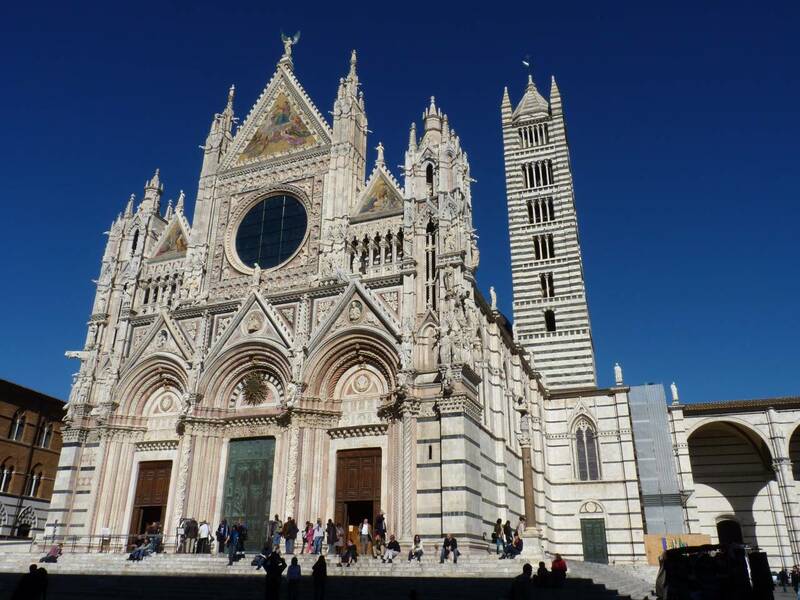 History enthusiasts will adore all that Siena has to offer; but, don’t worry, there is absolutely something for everyone in this famous Tuscan town! Grab coffee, gelato, or a glass of Chianti and people watch in the Piazzo del Campo. Get lost in the side streets and alleyways, exploring the seventeen contrade (neighborhoods) with their distinctive symbols. Marvel at the Gothic architecture of buildings like the Basilica di San Domenico, the Duomo, Palazzo Tolomei and more. There’s something to do during every season in Siena. The most well known event is, of course, the Palio — the famous horse race. Two Palios are run each summer, one in early July and one in mid-August. In the days leading up to the races, you can find special dinners, parties, and teams of drummers and flag throwers preparing for the big day in every neighborhood. Ristorante-Pizzeria Nonno Mede, Via Camporegio 19 Tel. 0577 247966; closed. Monday Excellent views of Siena. Traditional Tuscan menu, good selection of wines. Saturday lunch and all day Sunday. Osteria il Vinaio di Bobbe e Davide, Via Camollia, 167 Tel. 0577 49615; closed Sunday. Traditional osteria great for a quick lunch on a budget. Tre Cristi Enoteca Ristorante, Vicolo Provenzano 1-7 Tel. 0577 280608; open for lunch and dinner, closed. Sunday A higher end restaurant with both meat and seafood dishes. 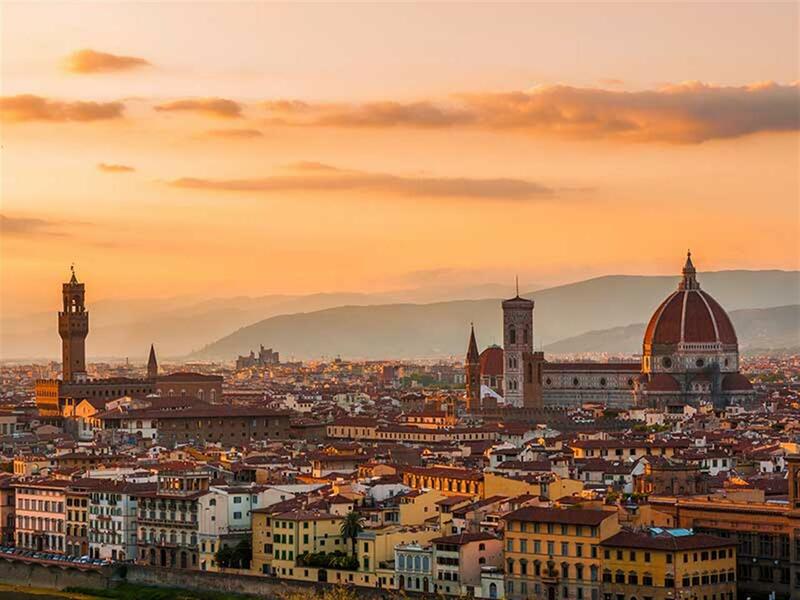 As the most popular tourist destination in Tuscany, Florence can be very crowded year round, especially from the spring to the fall, but despite the crowds, it is a beautiful city absolutely worth a visit! Keep in mind that it can be quite hot, especially in the summer, so you may decide to do most of your sightseeing around town in the mornings and evenings, and take advantage of restaurants and museums for lunch during the hot mid-day hours. GRANDE MUSEUO DEL DUOMO – The Duomo is the main Church of Florence with the extraordinary dome of Brunelleschi. 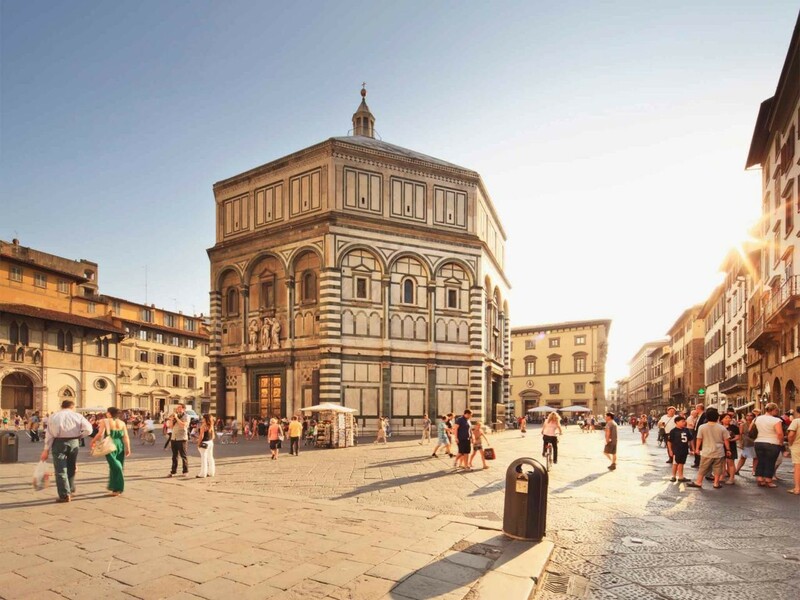 To visit the dome, bell tower, baptistery, crypt and museum, you’ll need the single entrance ticket purchased in person or online, which allows you to visit each of these sites for 48 hours. Reservations are necessary to climb the dome, and recommended for the museum and bell tower. UFFIZZI – Known as one of the most important museums in Italy, and in the world, here you’ll see famous works by Botticelli, Michelangelo, Raffaello, Leonardo, Ghiotto, and more great masters. It’s best to have a reservation during the busy months, when entry lines can otherwise take up to two hours. GALLERIA DELL’ACCADEMIA – Another of the most important museums in Italy and in the world and where you’ll get to see Michelangelo’s The David as well as other masterpieces. It’s best to have a reservation during the busy months, when entry lines can otherwise take up to two hours. CAPPELLA BRANCACCI – Inside the SANTA MARIA DEI CARMINI church, this chapel represents one of the highest peak of the Renaissance artworks, with frescoes from Masaccio and Filippino Lippi. Highly recommended for art lovers! 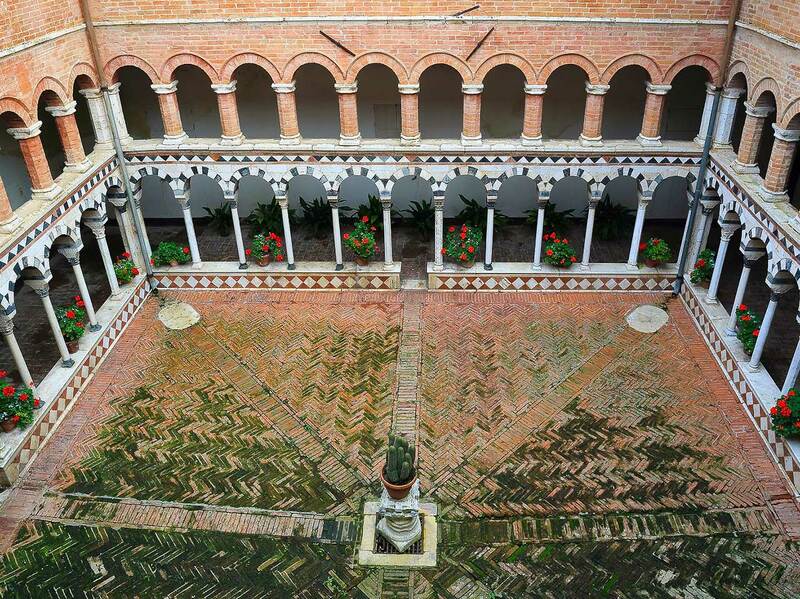 MUSEO SAN MARCO – This is an ancient monastery where all the cells are decorated with frescoes from Frangelico, an amazing off the beaten path option. LA SPECOLA – A historical science museum from the 1700s: taxidermied animals, insects, and one of the largest collections of anatomical waxes. Le Volpi e L’Uva – Piazza dei Rossi, 1. Great wine selection and small plates (cheeses, salumi, creative crostini and more). Mercato Centrale – Via dell’Ariento. Check out the historical market downstairs with products from around Italy and the world. The recently updated first floor has a variety of stalls selling everything from pizza and lampredotto to fresh salads and sweets. Il Pizzaiuolo – via de’ Macci, 113/r. A great spot for pizza, reservations are recommended. Artbar – via del Moro, 4. Beer House Club – Corso dei Tintori (in Santa Croce area) Large selection of beers and other drinks. Great sandwiches and snacks (open for lunch only). 5ecinque – Piazza della Passera, 1. Restaurant with natural wines and good food. Il Magazzino di Luca Cai – Piazza della Passera, 2. 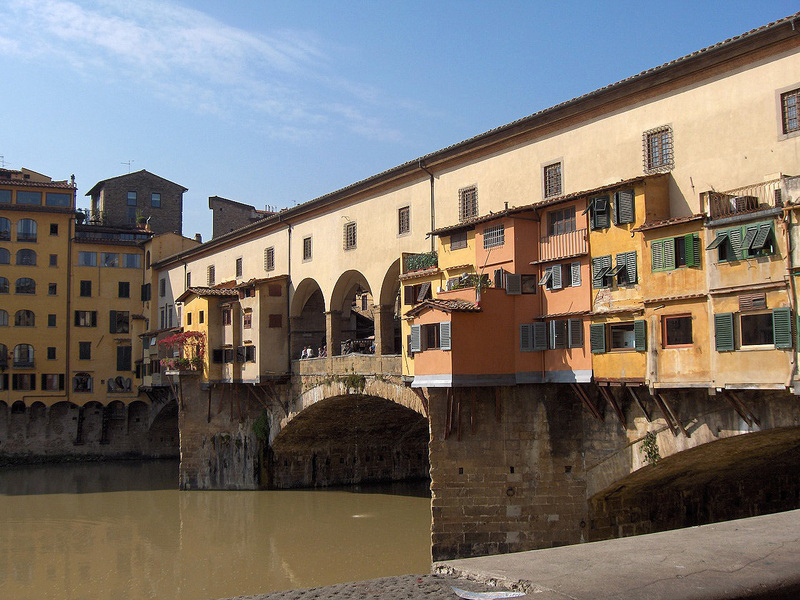 Restaurant specializing in traditional Florentine tripe and lampredotto, as well as other local specialties. Buca Lapi – via del Trebbio, 1/r. Specializing in bistecca alla Fiorentina, reservations are recommended. Ditta Artigianale – Via dei Neri, 32. Offering a wide variety of coffee during the day (not just espresso and cappucino! ), this place also becomes a cocktail bar in the evenings. Edoardo Bio – Piazza del Duomo 45R. Excellent and organic gelato near the Duomo. The charming town of Colle Val d’Elsa is off the beaten path of most tourists but well worth the stop. 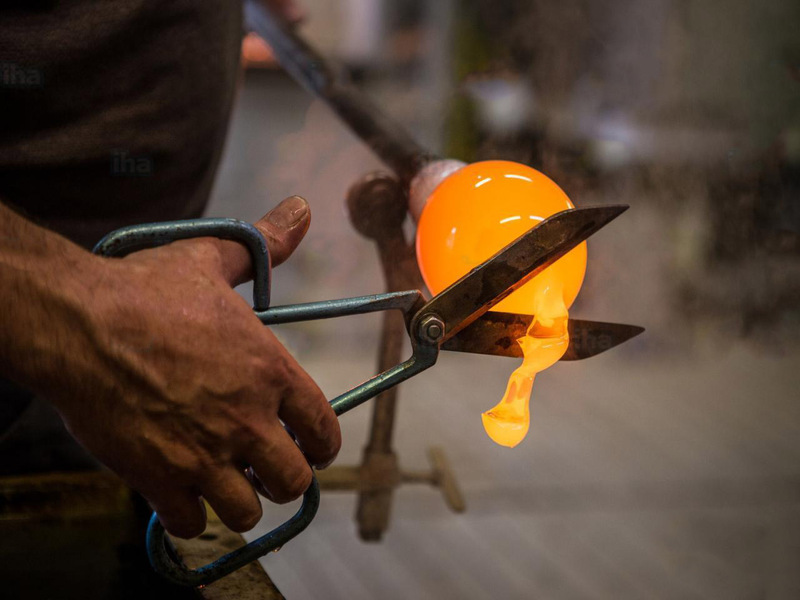 It is responsible for 95% of Italy’s crystal production and 15% worldwide, and there are numerous showrooms and museums spread out around the town. The Museo del Cristallo, located in the town center (via dei Fossi, Tel. 0577 912260), opens during the tourist season from 10am to 12pm and 4pm to 7:30pm; always closed Monday. Head for the old town, located above the rest of the city, by taking the elevator at the bottom of the hill to the top for stunning views and winding cobblestone roads with various restaurants and shops that are less touristy than you find in many Tuscan towns. In the lower section of town, check out the Friday morning market, and stop in for lunch or dinner at Sbarbacipolla if you’re looking for a creative take on local foods (see info in restaurant list below). 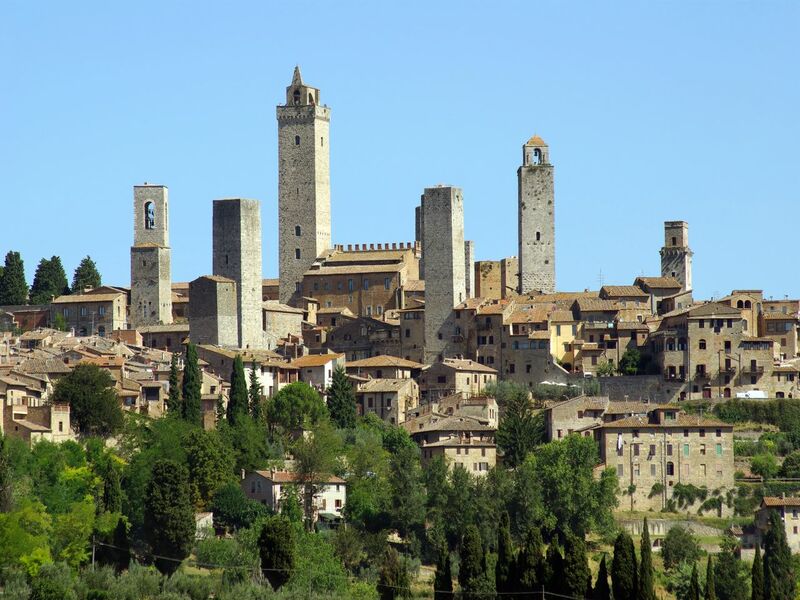 Only 15 of the original 72 towers rise above San Gimignano’s skyline of this popular hilltop town; but don’t be discouraged, you can still climb them for an impressive view of the surrounding countryside. The city developed according to a characteristic star-shaped plan along the ancient via Francigena. Hosting millions of visitors each year, this UNESCO world heritage site is certainly worth a visit! It’s an ideal place to taste Italy’s first DOC (denominazione di origine controllata) wine: Vernaccia di San Gimignano. Cool off in Piazza della Cisterna, the main square, with some of the best (and most ceative!) gelato in the region at Dondoli. 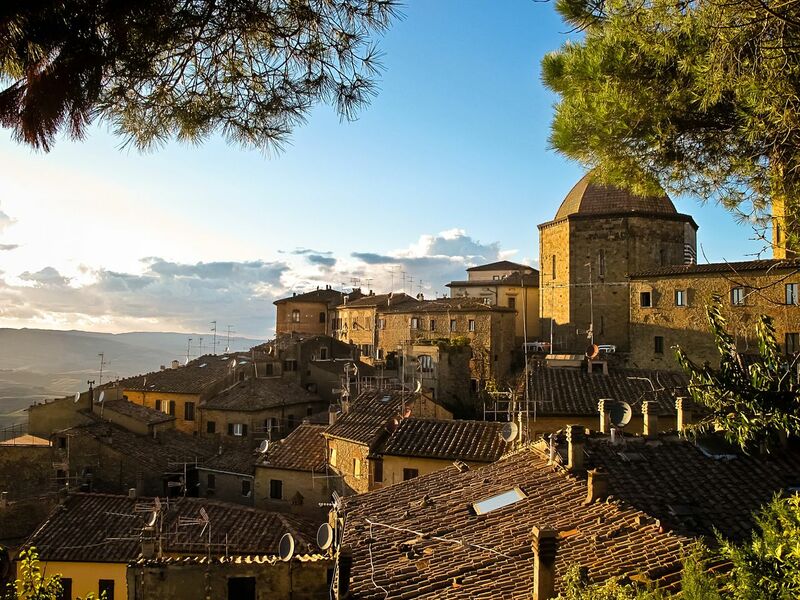 The town of Volterra, once one of the most important Etruscan cities, is built on a high plateau enclosed by volcanic hills midway between Siena and the sea. Don’t miss the Roman theater, which is in remarkable condition. Everything in the center is built from the yellow-grey stone panchino, and you can often find fossilized seashells embedded in the paviment of streets and squares. While beautiful, Volterra does not receive quite as many tourists as other Tuscan towns, so it may offer a better chance at seeing a slice of typical Tuscan life. An excellent example of a fine old Renaissance town away from the more obvious tourist routes. Perched on the crest of a hill of volcanic rock between two valleys, it occupies a remarkably beautiful site. While breathtaking from an architectural point of view, the main attraction for many today remains the city’s namesake red wine, the vino nobile di Montepulciano. If you’re visiting on a Thursday, be on the lookout for the weekly town market. It’s also a short drive from the town of Pienza. Chiusdino is Saint Galgano’s birthplace, and a typical hilltop village with a cluster of grey stone houses on narrow, steep and winding streets. In addition to taking in the picturesque piazza, and surrounding views of the countryside, you can visit St. Galgano’s house, Casa Parrocchiale, the chapel of Compagnia, and a simple Romanesque parish church. Chiusdino is the largest of the series of small towns in the Val di Merse, and is practically untouched by tourism. It’s an excellent stop before or after a visit to the Abbey of San Galgano. 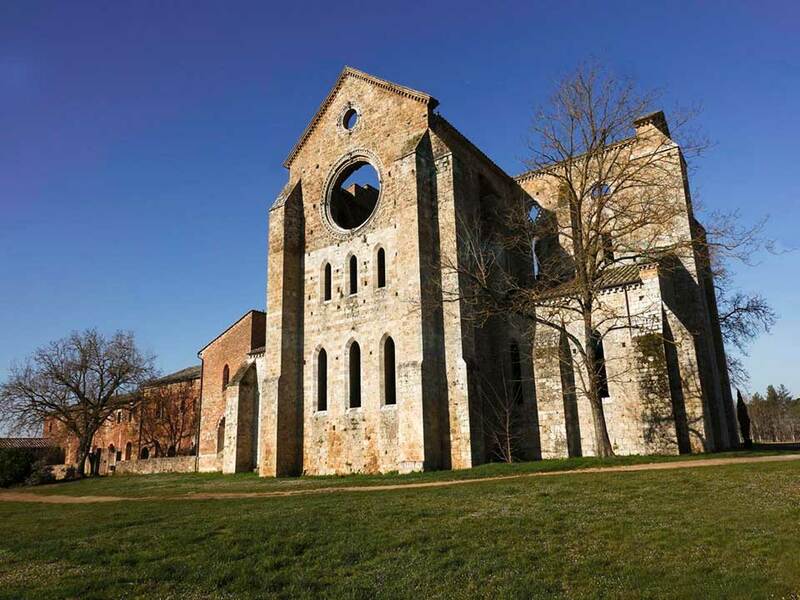 About 15 km southwest on highway 73 (turning right at the gas station on SS 441 for the last 3 km) is the dramatic ruin of the 13th century church of San Galgano. Don’t miss the remarkable circular chapel of Monte Siepi on the hill above, site of the miraculous «sword in the stone» of Saint Galgano. There is a lovely wine bar that serves antipasti all day, located halfway up the hill between the abbey and the chapel: with outdoor seating and a terrific view of the valley and mountains to the west, this is a great spot for a sunset aperitivo. Open 10am – 7:00pm. Closed Thursdays. Located 5 km east of Buonconvento, the Monastery is open 9am to 12:30pm and 3pm to 7pm with a restaurant, herbal shop and lodging on grounds. 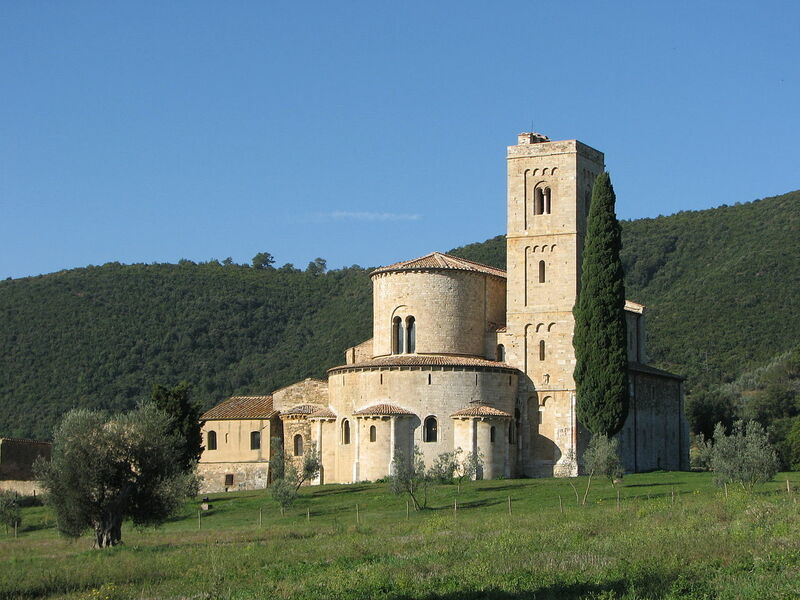 As headquarters of the Benedictine monks, this is one of the most interesting churches in Tuscany. Today’s monks continue to live according to the Benedictine Rule, combining prayer, work and study, and tending to the modern day pilgrims who come to pray and marvel at the extraordinary High Renaissance fresco cycle that rims the Great Cloister. The large monastic Chiusdino Abbazia di San Galgano Abbazia di Monte Oliveto Maggiore library up the stairs contains many rare editions and unique manuscripts, while the stillthriving herb garden supplies the monastery’s chemist with the ingredients for the worldfamous Benedictine liquors. Evening vespers in the Baroque chapel resonate with Gregorian chant. From here, it is a short drive to the Bosco della Ragnaia gardens. Follow the signs for Castelnuovo dell’Abate. Mon-Sat vespers at 5pm; Sunday vespers at 6:30pm. 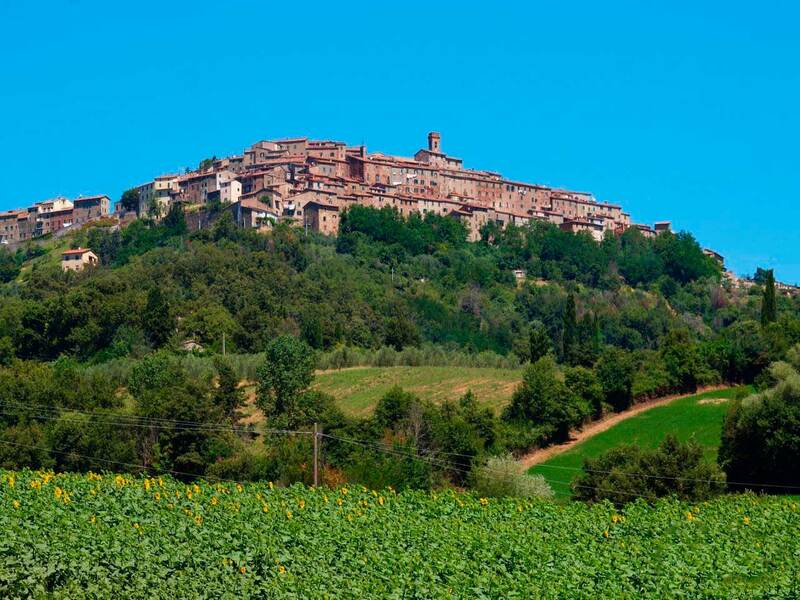 The main draw to Montalcino, in addition to the wine, is the Abbazia di Sant’ Antimo. Local legend attributes the founding of the Abbey to the Holy Roman Emperor Charlemagne (742-814), though the present building dates back only to 1118. Sitting alone in an olive grove along the old pilgrimage road linking Rome to Santiago de Compostela in Spain, it was built of local travertine and luminous, honey-colored alabaster from nearby Volterra. 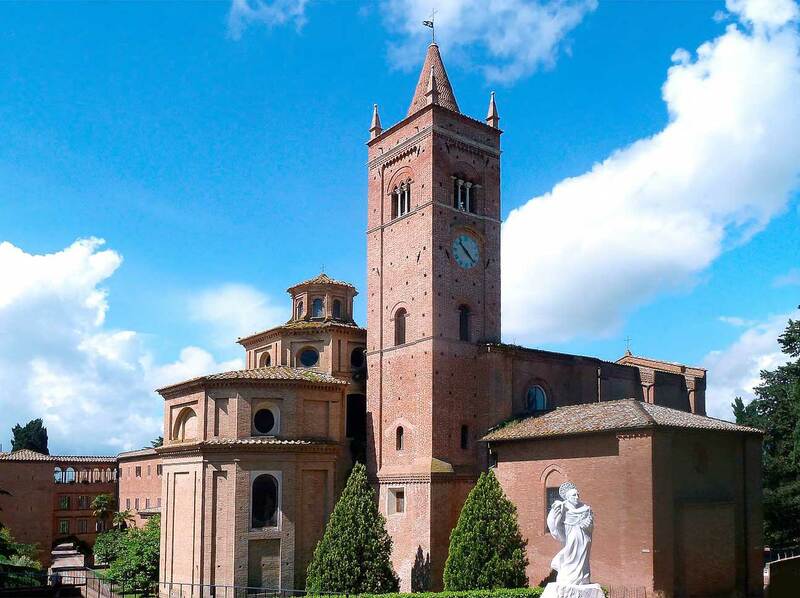 The seven monks of the Norbertini order, who live in a nearby farmhouse, fill the cavernous church daily with ethereal Gregorian chants at regular intervals, evoking a sense of history and mystery that transports visitors back to the Middle Ages.